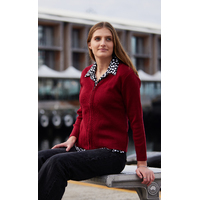 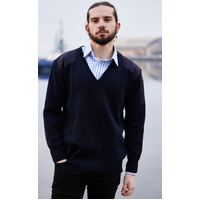 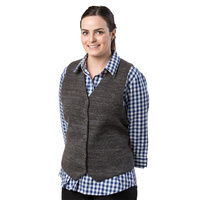 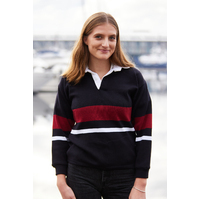 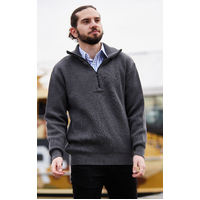 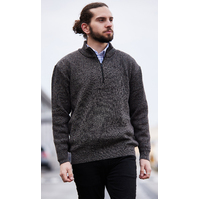 MACQUARIE - A medium-weight crew neck woollen jumper. 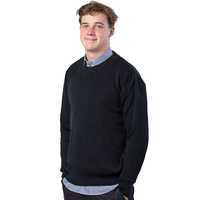 A medium-weight crew neck woollen jumper. 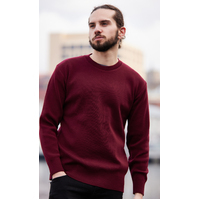 Available in 3 colour options. 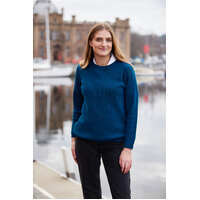 This warm and cosy medium-weight crew neck jumper, is an easy-care style which will definitely become your go to favourite for any occasion.